Modern, yet vintage. Cool, yet conservative. 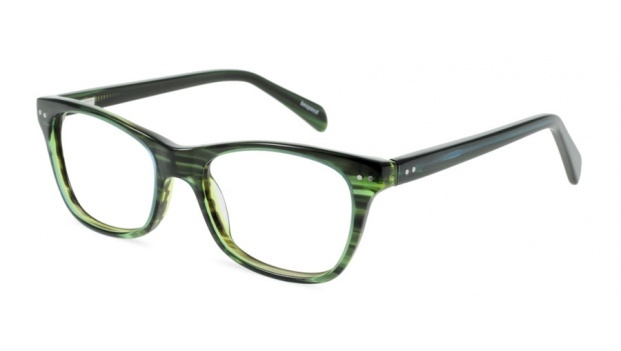 Sydney is a reinterpretation of an iconic classic that fits any outfit or occasion. A great look for most faces. Available in 6 colours. 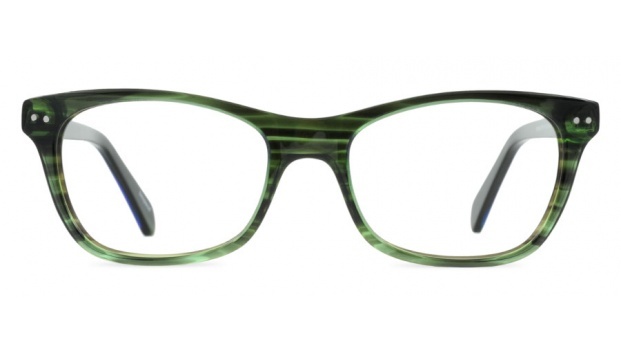 Shown here in unique marbled dark green acetate.